Suitable for Jacuzzi J400 series as a replacement filter. 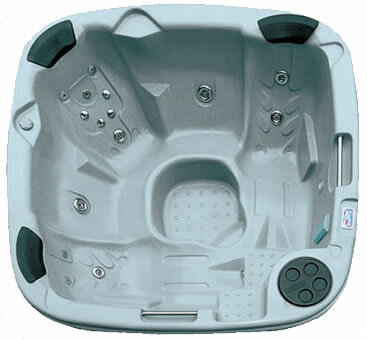 Fits J-465, J-470 & J-480 hot tubs. 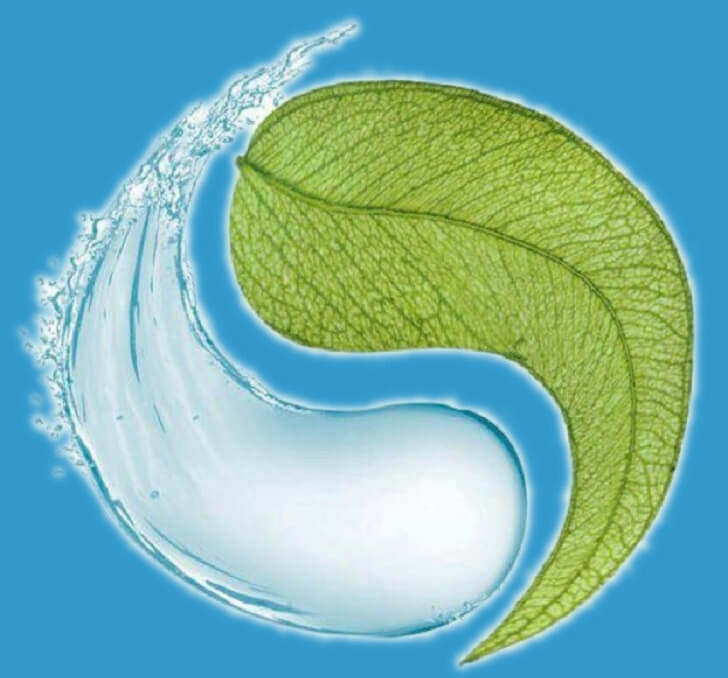 NB This filter is suitable for replacing both J-465, J-470 & J-480 Jacuzzi filters (the pleated 6473158 & micro-fiber 6473161) with a single pleated filter. Sits next to Filter Type 31B.